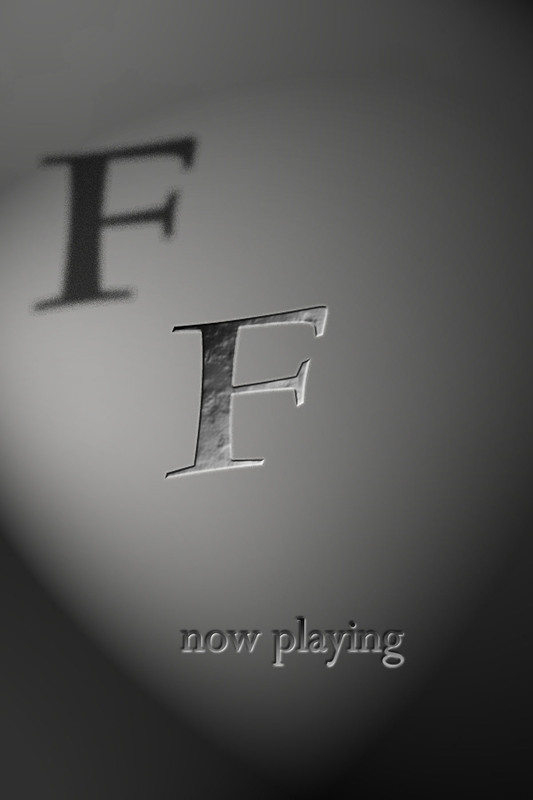 Set in the 1940’s and filmed in black and white; this dark comedy short chronicles the life of Joseph Smoot-Nibbley, a decent man struggling with his indecent desire for feet and an hyperactive nose that knows no bounds. Hidden below the city streets from a society that shunned him away, Joe tells his own story of love and rejection. The 1940s were not kind to people who sniffed feet. 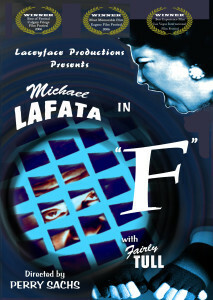 Directed by Perry Sachs and staring Michael LaFata, this was laceyface’s first film. The dark taboo subject matter juxtaposes a fun snappy 1940s soundtrack. The film was produced in 2005 and won several international awards on the film festival circuit. 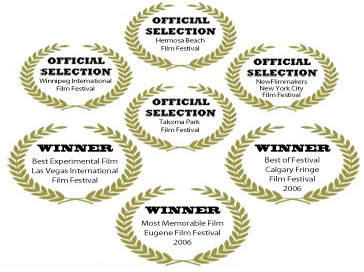 It was honored in all of the 7 of the festivals entered, including winning the grand prize at 3 festivals. 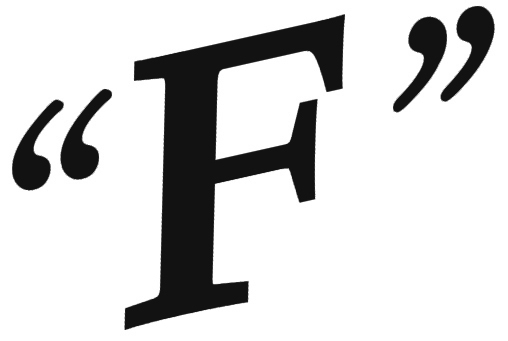 “F” is the inspiration behind the full length musical adaption titled, “Love Is Afoot!